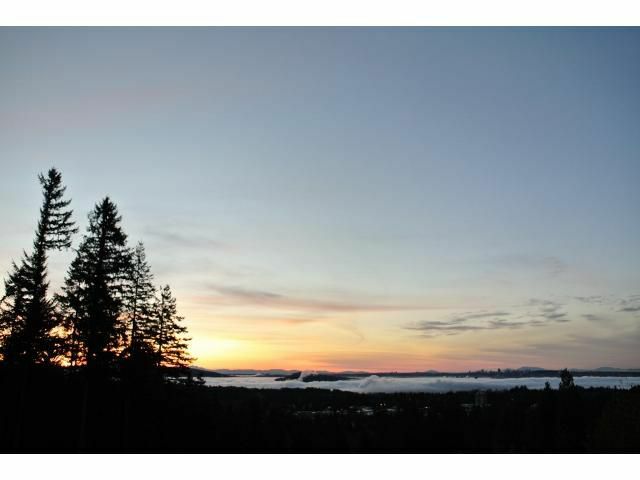 Stunning residence in the Braemar subdivision with UNOBSTRUCTED PANORAMIC VIEW! 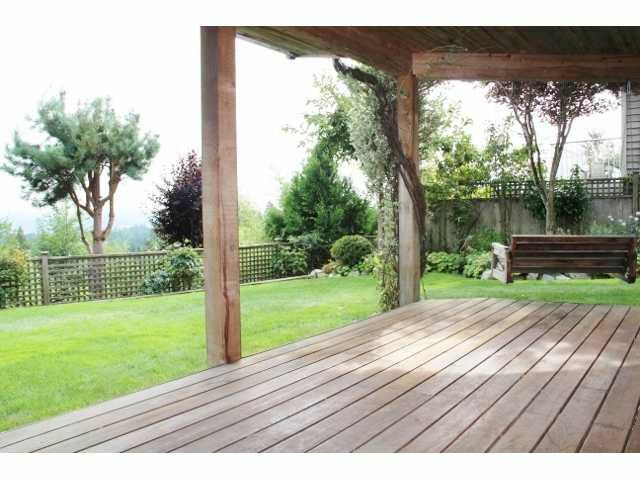 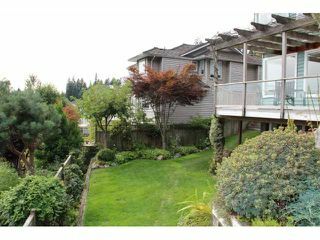 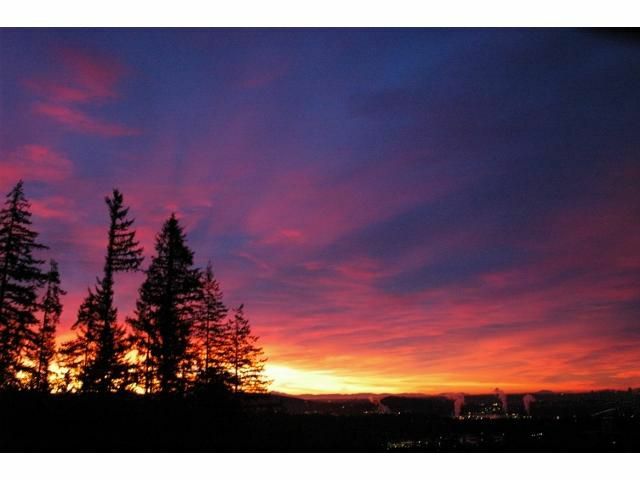 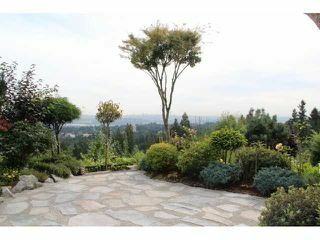 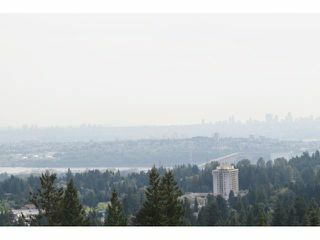 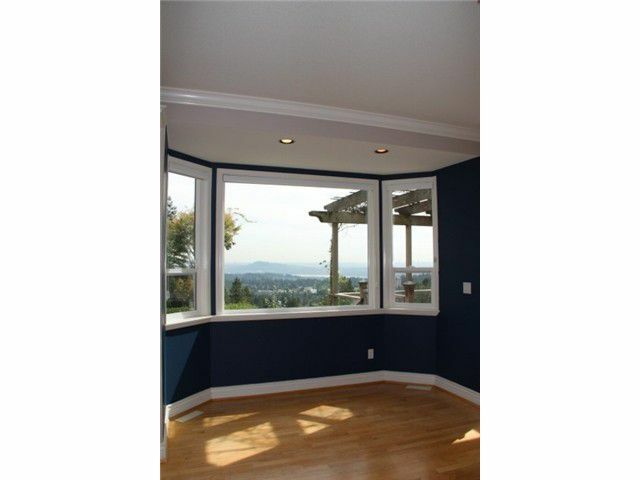 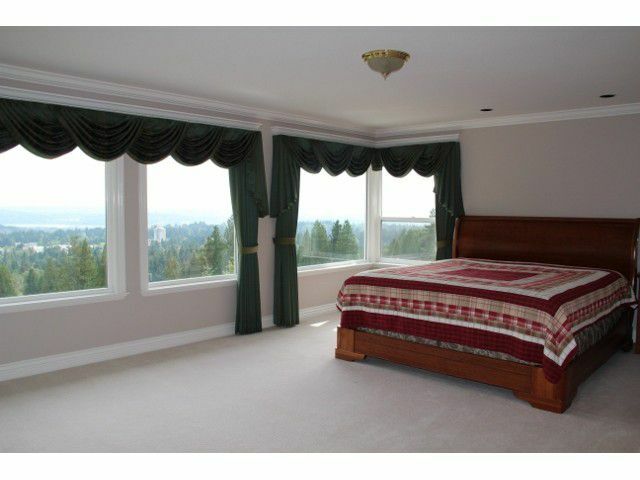 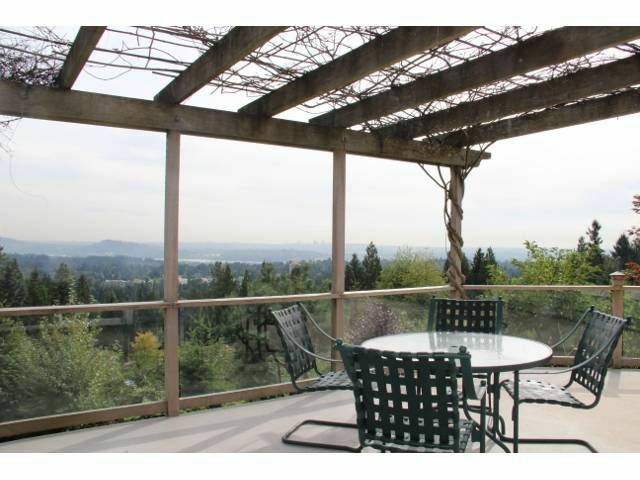 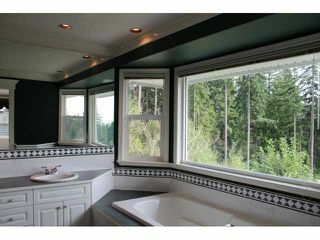 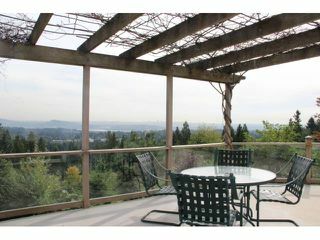 This 9,100 sq ft view lot with a 4,700 sq ft home offers the most privacy & best view. 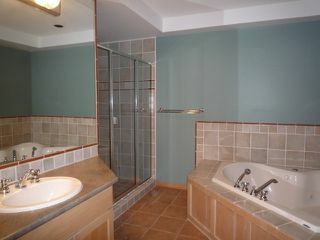 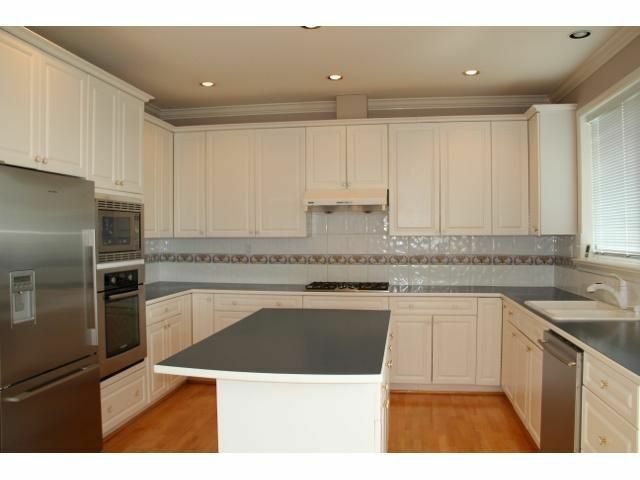 Very well kept family home updated with top of the line S/Sappliances. 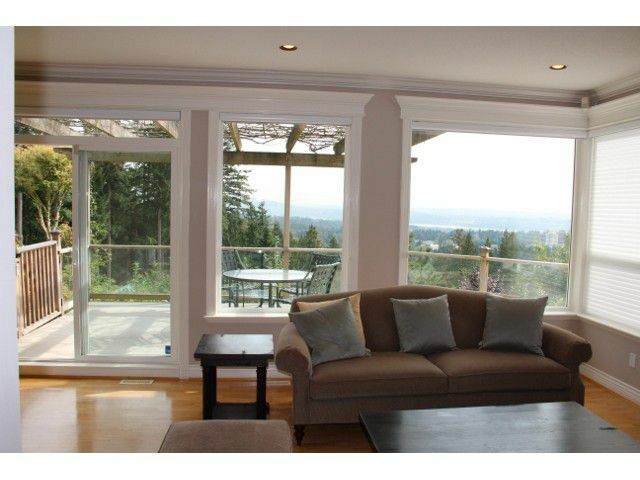 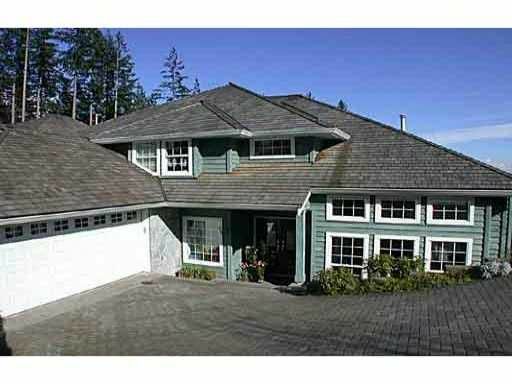 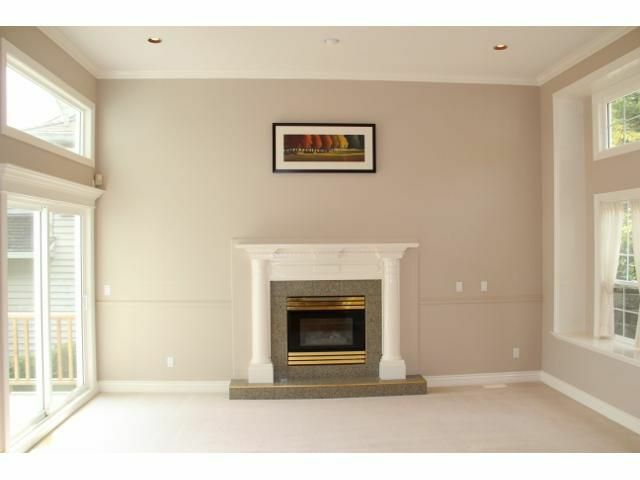 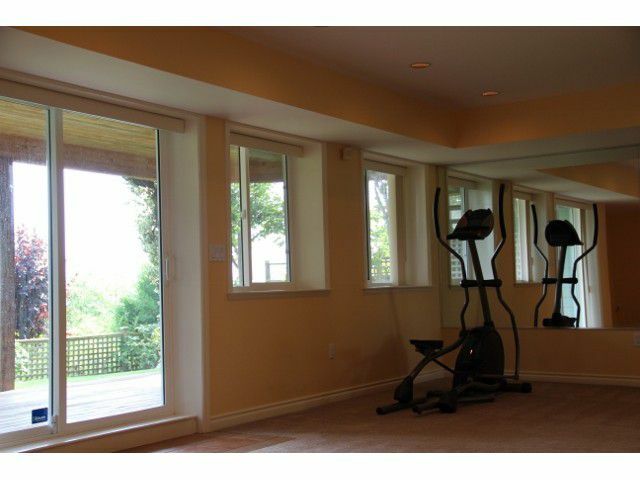 Very bright 3 level custom home with oversized windows for better view enjoyment. 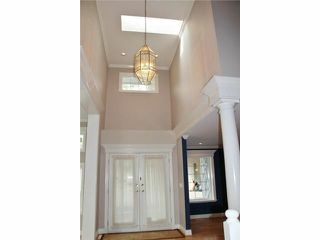 Main floor is offering 12' ceiling in living room. 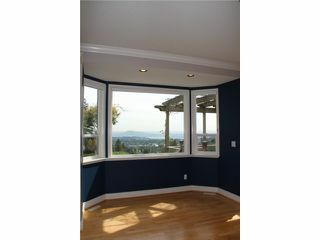 A huge wrap around view deck off kitchen, nook & family room. 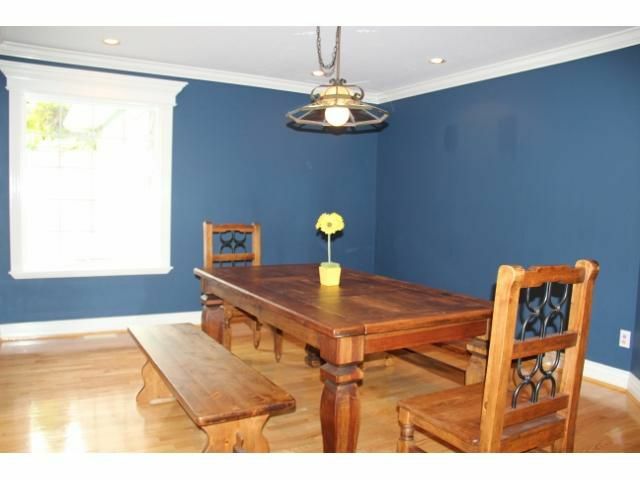 Open plan offering gourmet kitchen adjacent to family room. 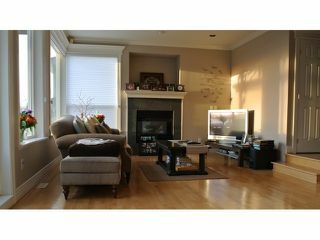 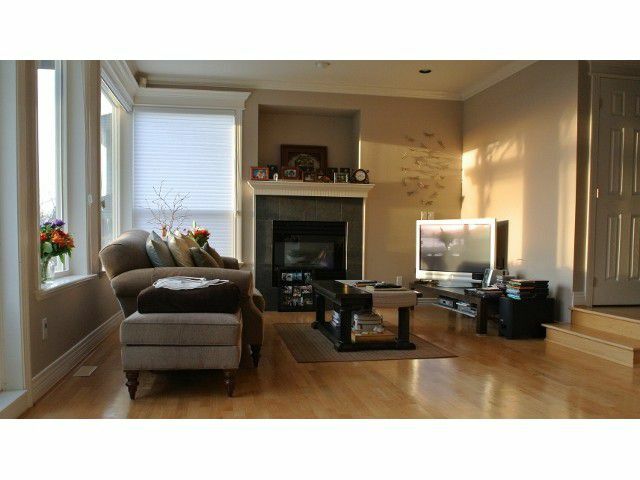 Den on main floor, 4 bedrooms up including grand master with fireplace, large ensuite & UNBEATABLE PANORAMIC VIEW! 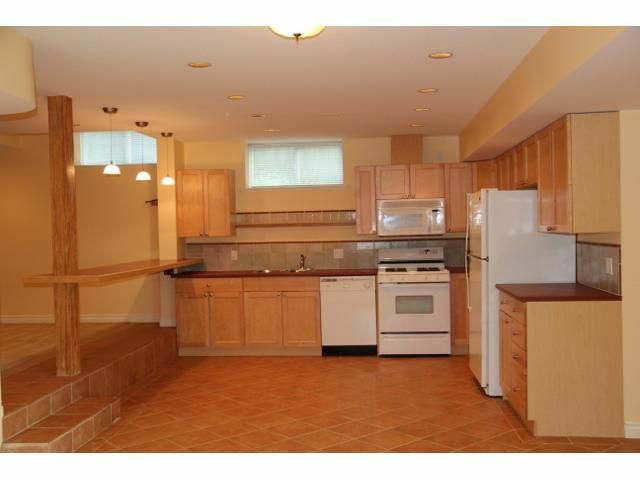 Walk-out basement with maple kitchen could be suite. Media room is wired for surround sound.Open Open 11/3 Sun. 2-3PM.